When an Application or Operating System is released the real testing is done by the users who work on it. It is by their reporting and feedback that Microsoft regularly develops and distributes the patches or updates for its products. A service pack is a package of all such patches and updates which one can install for fixed problems and more features introduced by Microsoft. Just like service packs available for other Microsoft products, Microsoft has released its second service pack for Windows Vista. This can be downloaded and installed by the Automatic updates or by directly downloading and installing it as a stand alone installer from Microsoft’s website. In both cases the features installed would remain the same. 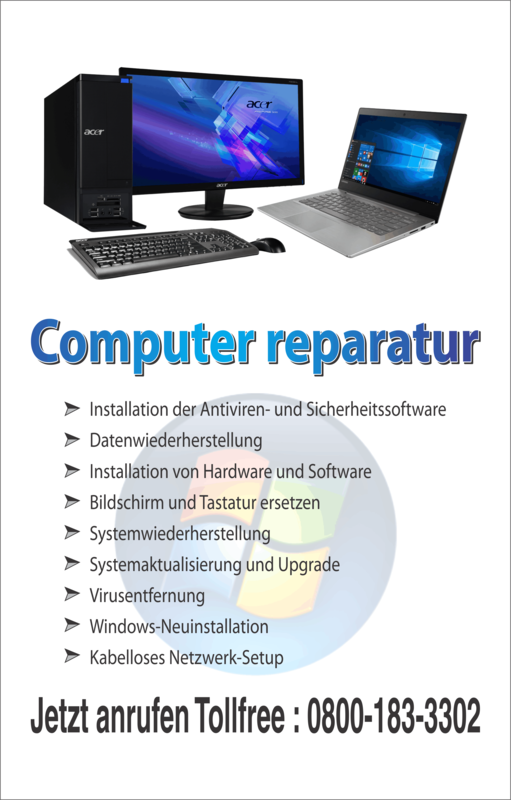 If in case (though it is rare) you find that your computer is not performing well and you reckon that it has happened after the installation of service pack then you surely can remove it completely from your Windows Vista computer. Given below are steps to remove the Windows Vista Service Pack 2 and these steps should not be used for removing any other service pack. Steps given below strictly apply only for Windows Vista Service Pack 2. 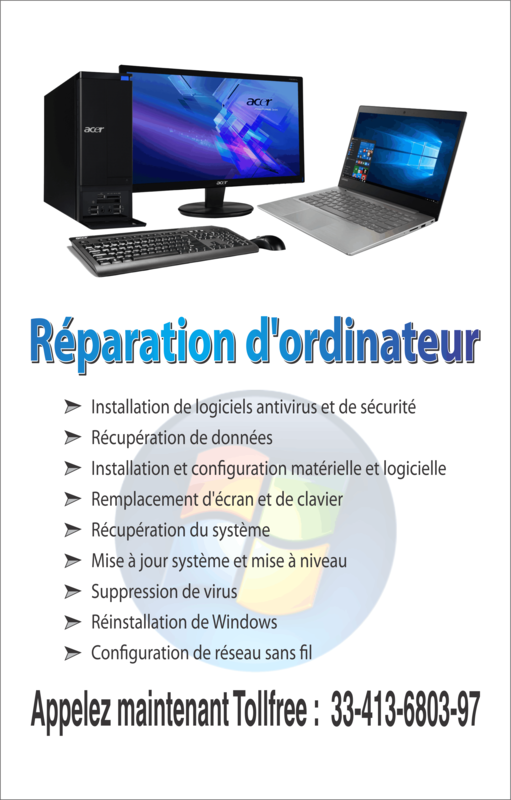 Service Pack 2 for Windows Vista can be easily removed from the control panels Programs and features windows. To remove it this way, open the Control Panel and then Open Programs and features. Once the list of programs installed gets populated scroll and highlight the one named as “Service Pack for Microsoft Windows (KB948465)”. Make sure it is the KB946485 and not any other. Click on this and then select Uninstall. It will initiate the Windows Installer and it will then remove the service pack from your computer. If in case you find that your programs and features does not list the Service pack installation then you need to remove it manually by following the following steps. Click on Start and type “Command”. Once it is listed, right click on it and run it as an Administrator. Once you get the command prompt’s window open run the following command “c:\temp\windows6.0-kb948465-x86.exe /x:c:\temp”. If you have a 64 bit edition then the command would be “c:\temp\windows6.0-kb948465-x64.exe /x:c:\temp”. After running this command create a virtual environment for executing further commands and this will be done by running another command at the command prompt which would be “md sb”. After creating the virtual environment type and execute the following command “Start /w pkgmgr.exe /m:c:\temp\windows6.0-kb948465-x86.cab /up /s:sb”. For 64 bit edition the command would be “Start /w pkgmgr.exe /m:c:\temp\windows6.0-kb948465-x64.cab /up /s:sb”. This will initiate the pkgmgr.exe which will uninstall the service pack 2 and the un-installation will complete only when you restart the computer when prompted. If this method of removing the service pack does not remove it and you still see it installed then you need to restore the system back to some date when there was no service pack 2 available on your machine.